This following post is something I wrote for my church’s blog about our MOPS ministry. One of my deepest passions is to walk along side mothers in the many different stages of motherhood. If you are a mother who is trying to walk the mothering journey alone, I would encourage you to find a local MOPS group, a mentor mom, or a Christ-centered mom’s group. If you are an older woman reading this, I would encourage you to get involved (Titus 2: 3-5). Motherhood….. no other job can compare. Enjoy! We will… strive to meet moms where they are. Our group will reflect our community. We will….help each mom build strong relationships within our group. We will….be committed to growing spiritually so that our love of Jesus shines through. We will….encourage moms to accept who God created them to be and find their purpose. You see, MOPS has a vision that a better mom makes a better world. We serve every mom no matter her circumstance or her background. And it doesn’t stop there, we go out into the community as well. 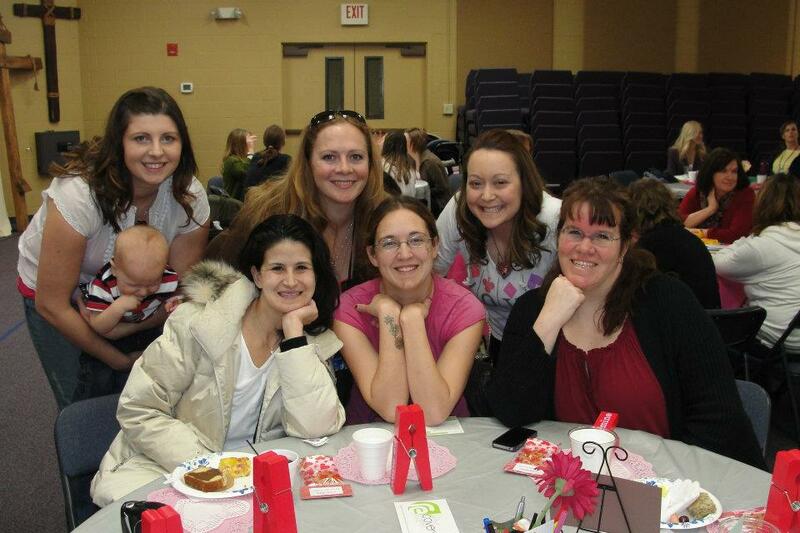 This year alone we held a baby shower for 4 teen moms through Youth First. We sent out a load of stuffed shoe boxes for Operation Christmas Child. We collected hygiene products and clothing to donate to the Hosanna Home. We collected baby items for a local father who suddenly lost his wife and was left alone with a newborn baby. And within our group we have supported single mothers, military moms, provided food for moms who were sick, and stood and helped to encourage moms of children with disabilities and special needs. Remember “No Mom Alone”. Now you see why I love MOPS. God is using MOPS to change one mom at a time, which makes her a better mom who creates a better world. Two are better than one, because they have a good reward for their labor. For if they fall, one will lift up his companion. But woe to him who is alone when he falls, for he has no one to help him up. Again, if two lie down together, they will keep warm; but how can one be warm alone? Though one may be overpowered by another, two can withstand him. And a threefold cord is not quickly broken (Ecc. 4: 9-12 ).